Over the Rhine has developed a reputation for creating genuine, thought-provoking portraits of the human experience with stunning instrumentation and smart, insightful lyrics. 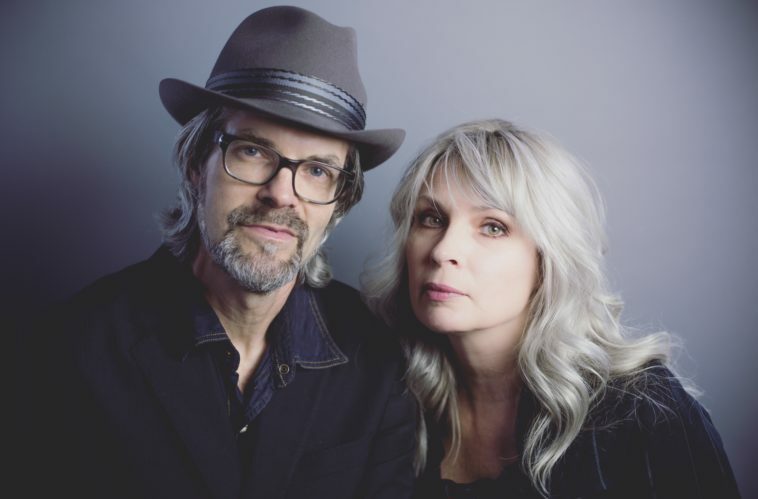 The duo celebrated their 30th anniversary of making music together with their 15th studio album Love & Revelation, which released earlier this year to widespread critical acclaim from press including Rolling Stone Country, American Songwriter, Paste Magazine, No Depression and more. Associated Press contends that the new songs coalesce into a “subdued but lovely celebration,” and Elmore calls Love & Revelation, “a work of arresting eloquence and heart- piercing honesty.” View more info and press highlights HERE.